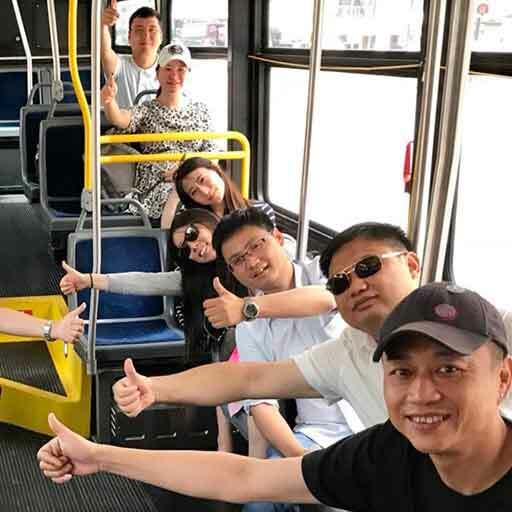 A group of visitors from China found out first hand what we mean by MCTS Excellence. We'll let this tweet tell the story. Another story of MCTS Excellence!